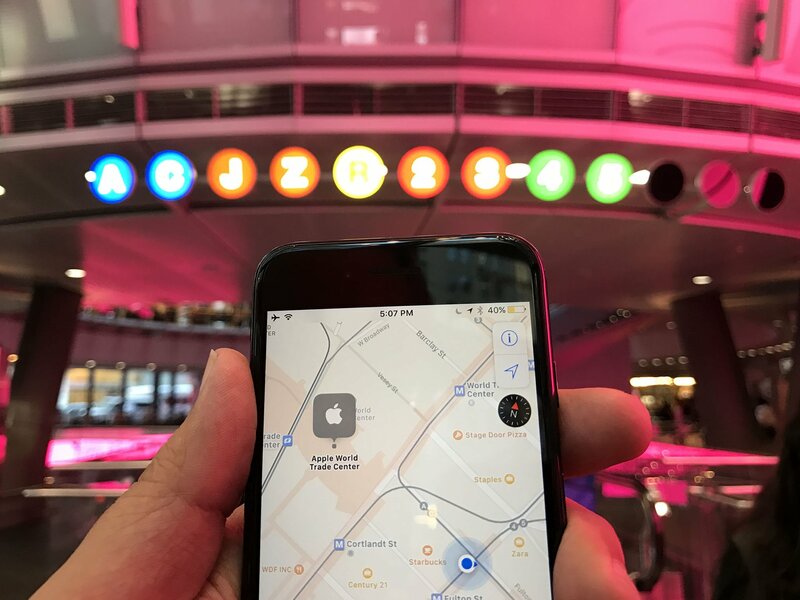 Apple Maps transit directions: Which cities have them? Transit directions have come to Apple Maps, but have they come to you? Are Apple maps transit directions available where you live? If so, how do they work for you? If not, what are you using instead? Updated August 2017: Transit directions are now available for Edmonton, Ottawa, and Québec City, and we added in a bunch of cities that we missed.